Europe’s wildfires combined with the extreme warm weather can pose additional health risks to people living in affected areas, the World Health Organisation has warned. Following deadly wildfires in Greece, as well as Portugal and Sweden, the WHO made an announcement urging the people who live in these areas to be mindful of the health risks. “Together with the current high summer temperatures, these fires are posing an additional health risk to people in the area,” the WHO said. “The effects of smoke exposure and inhalation range from eye and respiratory tract irritation to more serious disorders, including reduced lung function, bronchitis, exacerbated asthma and premature death. Exposure to particulate matter is the main public health threat from short-term exposure to wildfire smoke,” the WHO added. Referring to the high temperatures across Europe combined with air pollution, the UN body said that the effects of heatwaves on mortality are greater on days with high levels of fine particulate matter. “Older people, people with cardiorespiratory diseases or chronic illnesses, children, and people who work outdoors are particularly vulnerable to the combined effects of heatwaves and air pollution,” the WHO warned. Described as one of the worst national tragedies in the country’s modern history, the wildfires in Greece have cost the lives of 91 people to-date. After a strong public backlash, the Minister of Public Order and Citizen Protection resigned, as well as the heads of police and fire services. Many analysts pointed out that the phenomenon was unprecedented, considering that the speed of the fire was 70 km per hour. 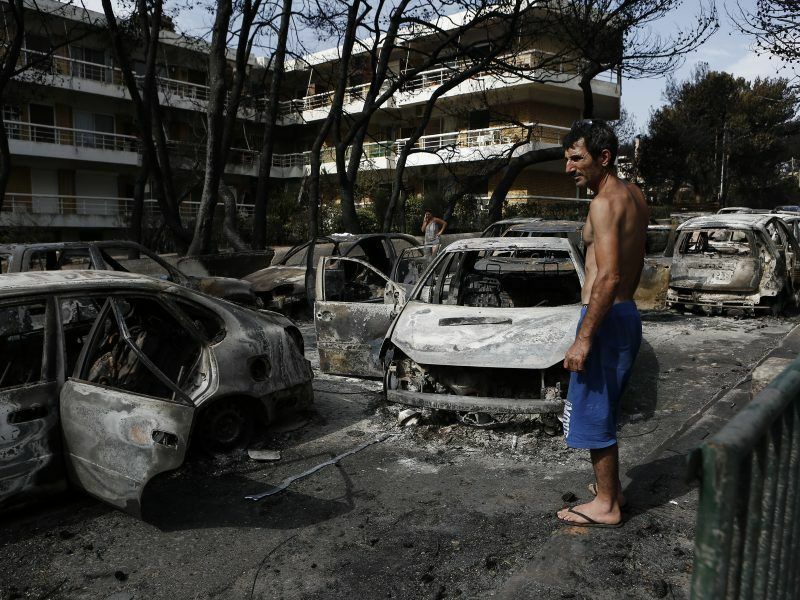 Haphazard and unlicensed buildings – a common and well-known feature of many areas across Greece – was also blamed. 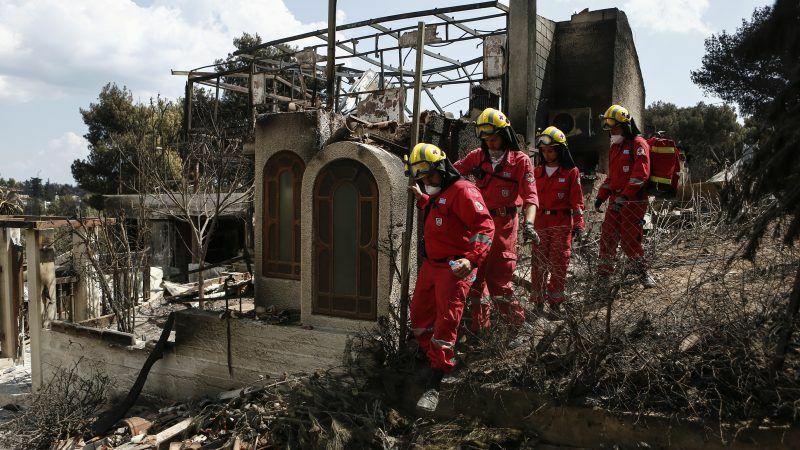 Greek Prime Minister Alexis Tsipras said on 7 August that the National Civil Protection Agency would be upgraded and vowed to demolish 3,200 arbitrary buildings in the Attica region, as well as in the rest of the country. “The chaos of uncontrollable construction that threatens human lives can no longer be tolerated,” Tsipras said. “Whatever destroys forests and coasts, whatever represents a risk to human lives will be eroded. It is our duty toward our dead people and even more the next generations,” the leftist leader added. 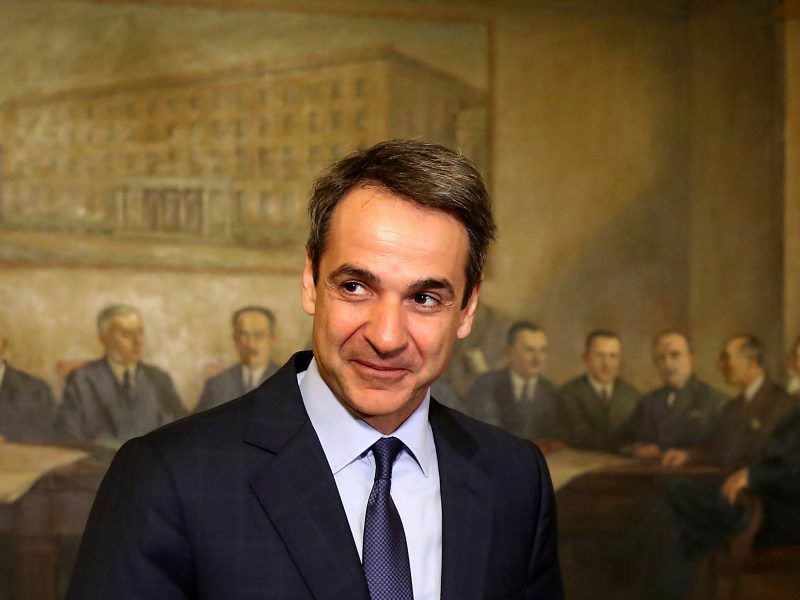 The main opposition New Democracy party (EPP) criticised the government for the handling of the crisis and pushed for the resignation of Tsipras. Although the ruling Syriza government took the “political responsibility” for the tragedy, it also put the blame on the opposition parties, insisting that their willingness to allow uncontrolled construction works when they were in power for the last 40 years led to this situation. Greek Prime Minister Alexis Tsipras accused the opposition today (31 July) of exploiting one of the country’s worst ever natural disasters for saying ministers should resign over the deaths of at least 91 people in a fire.